TRANSPORTS RABOUIN, Transport rutier, Transporturi - autoturisme si rulote, Spalarea vehiculelor - instalatii, pe EUROPAGES. 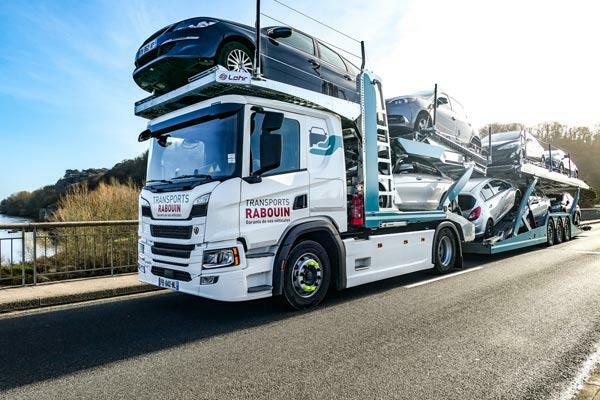 With over 40 years' experience, TRANSPORTS RABOUIN plays a major role in the transport of vehicles. Every day we transport over 1, 000 motor vehicles. 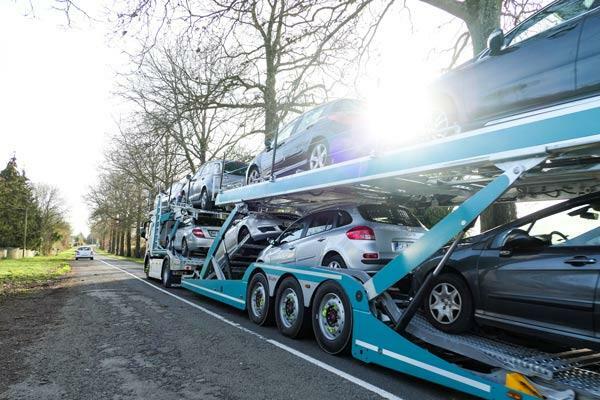 Specialised in the transport of cars and utility vehicles throughout France and in neighbouring countries, we provide associated logistics services, storage and automotive preparation. Transports Rabouin provides transport services and comprehensive, high quality automobile logistics ranging from taking charge of the vehicle on site and delivering it to the destination of your choice. We are able to satisfy detailed and precise specifications, including a variety of services: storing, preparing and car washing services. With a fleet meeting EURO 5 standards, we are an environmentally-friendly company. We attach great importance to training and all are drivers are highly qualified. We offer our services to all stakeholders in the automobile sector and to individuals.